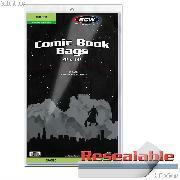 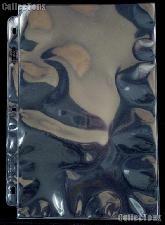 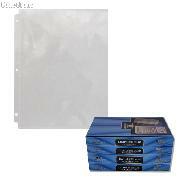 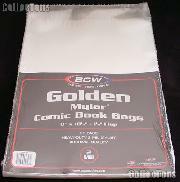 Comic Book Pages by BCW Pack of 5 Pro Comic Book Protector Storage Pages $0.99! 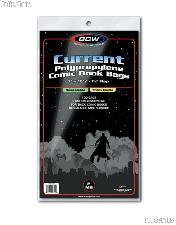 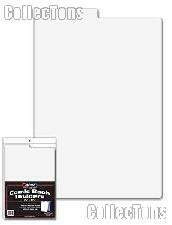 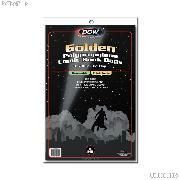 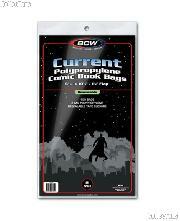 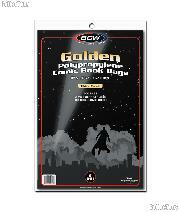 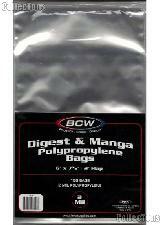 Comic Book Pages by BCW Pack of 20 Pro Comic Book Protector Storage Pages $3.49! 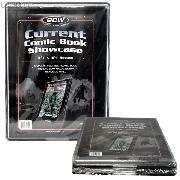 Comic Book Collecting Starter Set Kit with Binder, Pages, and Comics $17.99! 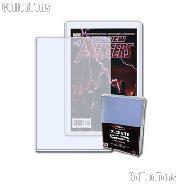 X-MEN Comic Book Collecting Starter Set Kit with Binder, Pages, and Comics $19.99! 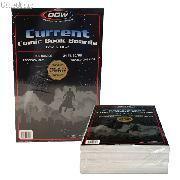 SPIDERMAN Comic Book Collecting Starter Set Kit with Binder, Pages, and Comics $19.99! 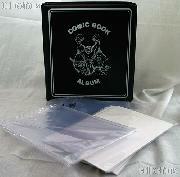 WOLVERINE Comic Book Collecting Starter Set Kit with Binder, Pages, and Comics $19.99! 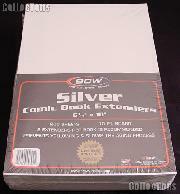 SPAWN Comic Book Collecting Starter Set Kit with Binder, Pages, and Comics $19.99! 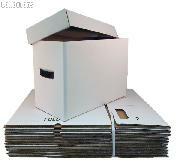 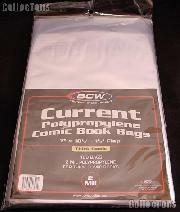 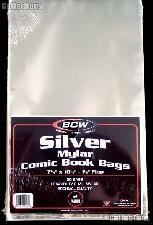 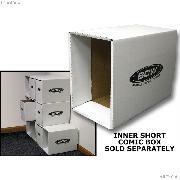 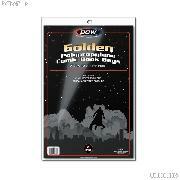 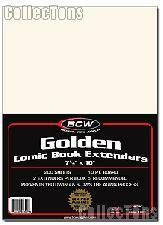 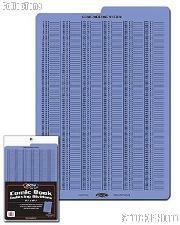 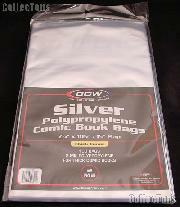 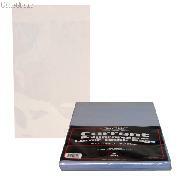 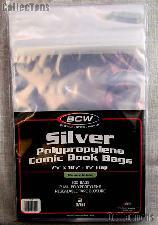 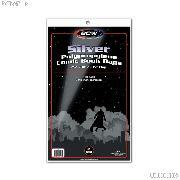 Comic Book Pages by BCW Box of 100 Pro Comic Book Protector Storage Pages $18.99! 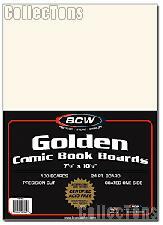 2 Comic Book Frames by BCW 2 Wall Mountable Comic Book Showcases $14.59! 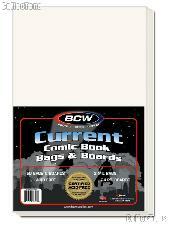 5 Comic Book Frames by BCW 5 Wall Mountable Comic Book Showcases $34.99! 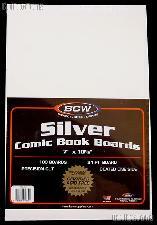 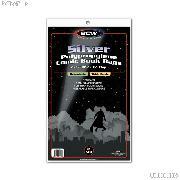 2 Silver Age Comic Book Frames by BCW 2 Wall Mountable Comic Book Showcases $14.59! 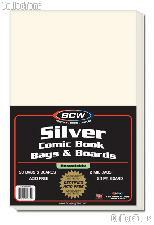 5 Silver Age Comic Book Frames by BCW 5 Wall Mountable Comic Book Showcases $34.99!